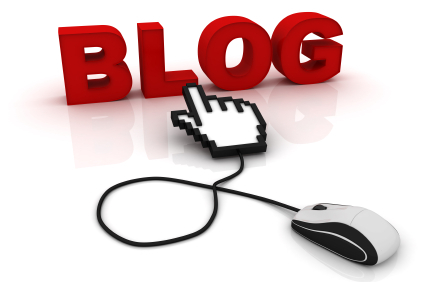 Blog posts are used to engage audiences on a daily basis. Relevant Public Relation’s expertly crafted blogs can assist in establishing an individual as a top expert in his or her field, and improve the Search Engine Optimization (SEO) of the client’s Website. When tied to other venues, such as social media sites, online news platforms and print media, blogs are an effective means for marketing a brand and establishing a professional practice or business as a dominant force within an industry.